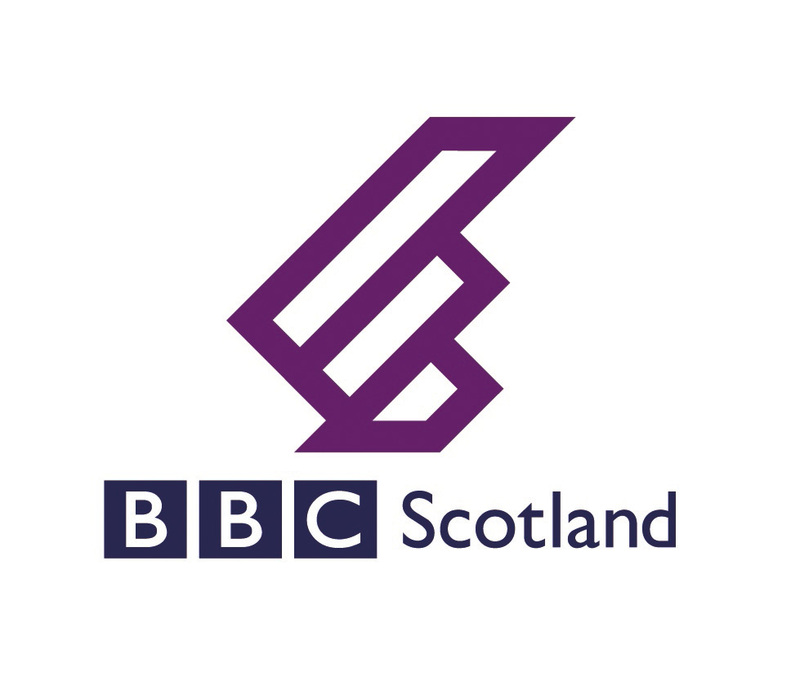 BBC Scotland offers unrivalled reputation for content making in Scotland, producing local and network content across all platforms. BBC Scotland Operations provide technical crew and facilities to service our Outside Broadcasts and Studios. Our clients include in-house and independent production teams. Based in Glasgow, BBC Scotland Operations are looking to recruit a Vision Mixer to add to our team. 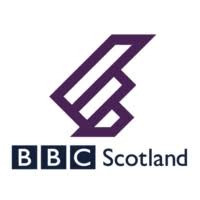 This is an exciting time to join BBC Scotland as we embark on the launch of a new TV channel for Scotland. We offer a rewarding career within BBC Scotland with a variety and challenges. The position will involve a flexible approach to working patterns and may involve some travel within Scotland. You will have access to the BBC training academy and the courses that it runs. You will work across TV Studios and Outside Broadcasts. You will operate a range of Vision switchers with and without a Director. Responsible for Switching, mixing. Keying/effects with and without the directors instruction. You will be experienced and competent in vision mixing and will have used a variety of desks from manufacturers such as Sony, Grass Valley, Newtek and Panasonic.